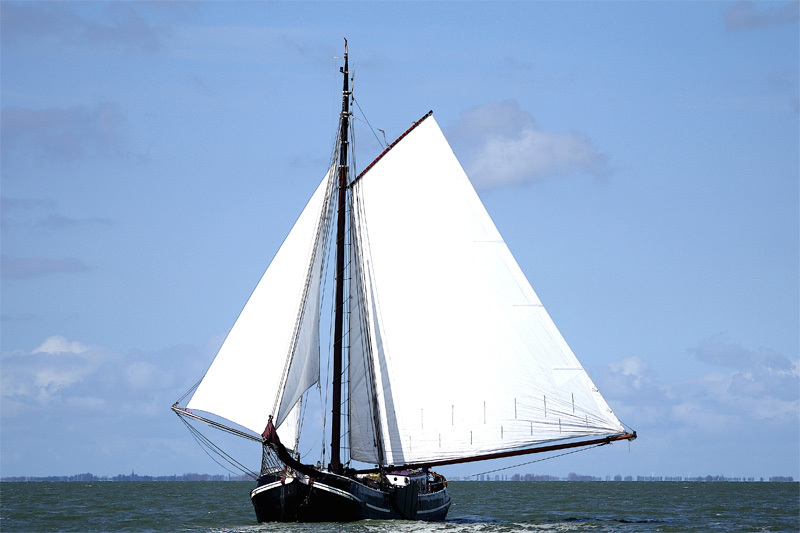 This year, the Orion has been flattening the water and we are ready to make 2016 at least as good! Will you sail with us? Could the ship be stored for the winter? Actually, sailing on the Orion never really stops! 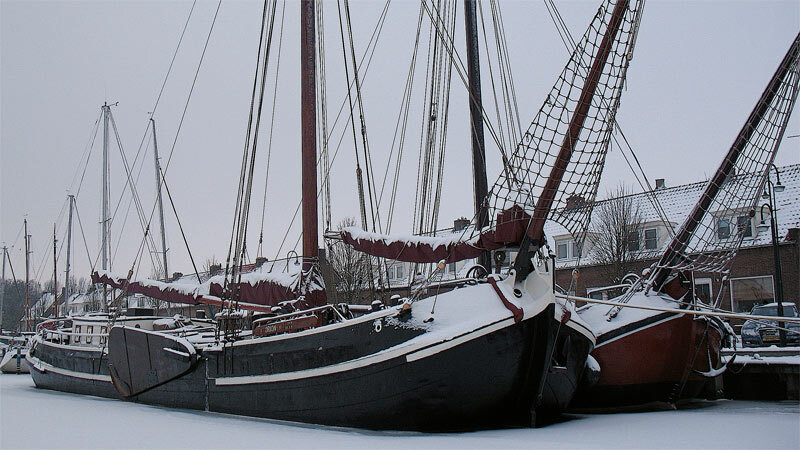 Winter sailing is a unique experience! For 33 years, the leeboards and rudder aboard the Orion have done an excellent job. But now skipper Wouter Egas has decided to replace them!